About What will you find within? I like what you've done with this Omar, beauty!! thanks thilo. Actually the lens is very interesting .i t seems to add in a kind of halo effect which looks a bit like blur, but is actually not. I keep the camera very steady and this happens. guess I got lucky! 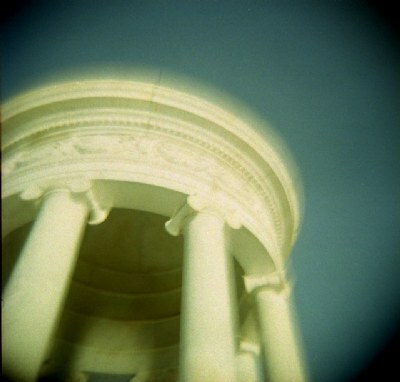 great and mysterious Holga. You seem to have a very special lens. Great colors as well. very nive image and very nice effects. what an excellent composition... lovely colors!